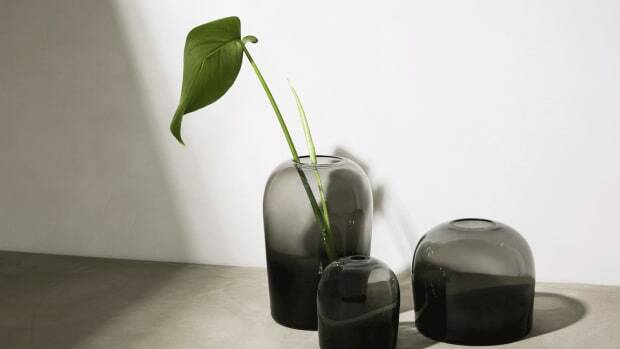 As the weather turns chillier we tend to spend more time indoors, gaining a finer appreciation for the living space we've taken the trouble to create and curate. 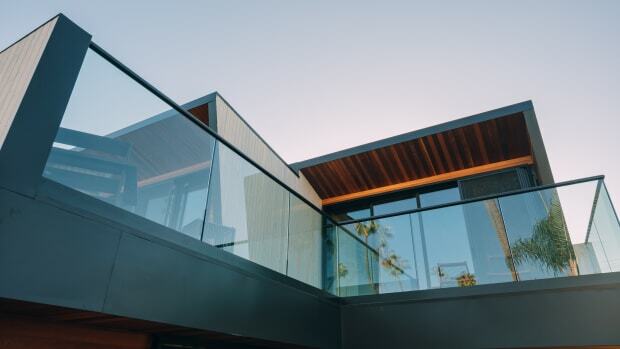 Architecturally your options may be limited, especially if you're renting, but there are numerous items that can be easily acquired which confer an immediate upgrade. Keep it simple, and keep it masculine. 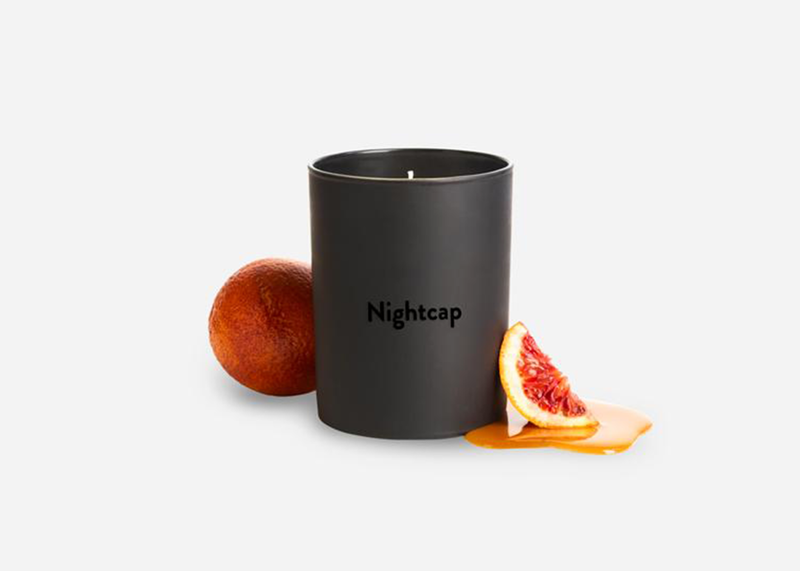 Brooklinen's Nightcap candle comes in a perfect matte black glass container and smells great. 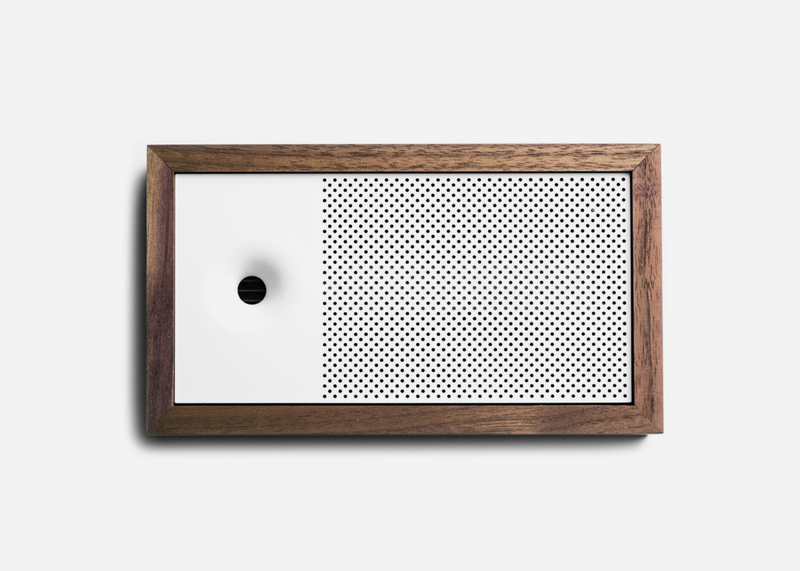 An air quality monitor which makes sure you're breathing in only the good stuff is essential, but this one has the added benefit of looking like a high-end audio component. 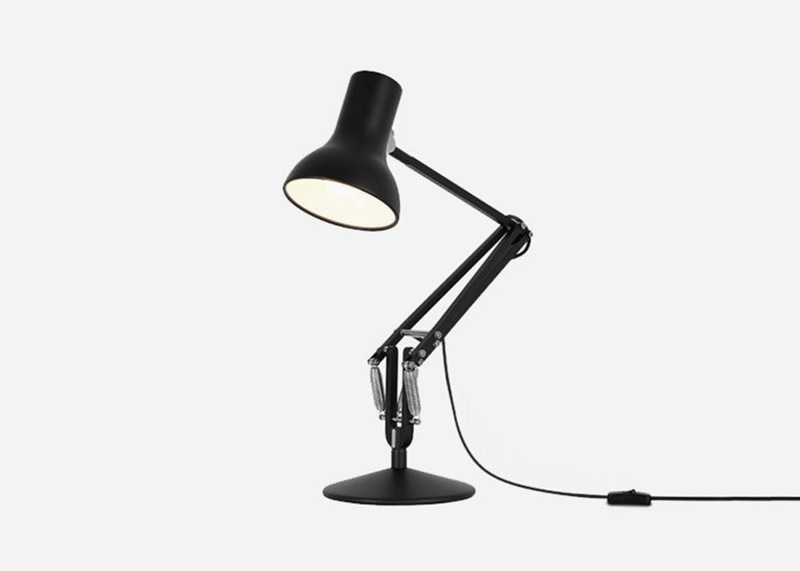 The design of this iconic lamp dates to 1932, but this modern mini version is perfectly suited to smaller spaces. The perfect complement to mid-century furniture. 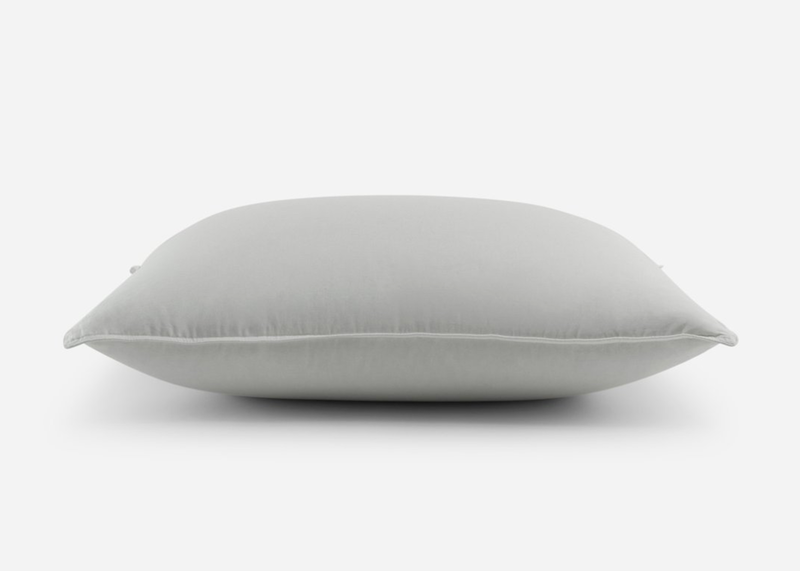 Time to get rid of the cheap polyblend pillows that you've had since college – they're not only uncomfortable but unsanitary. Nothing beats natural feathers and down. 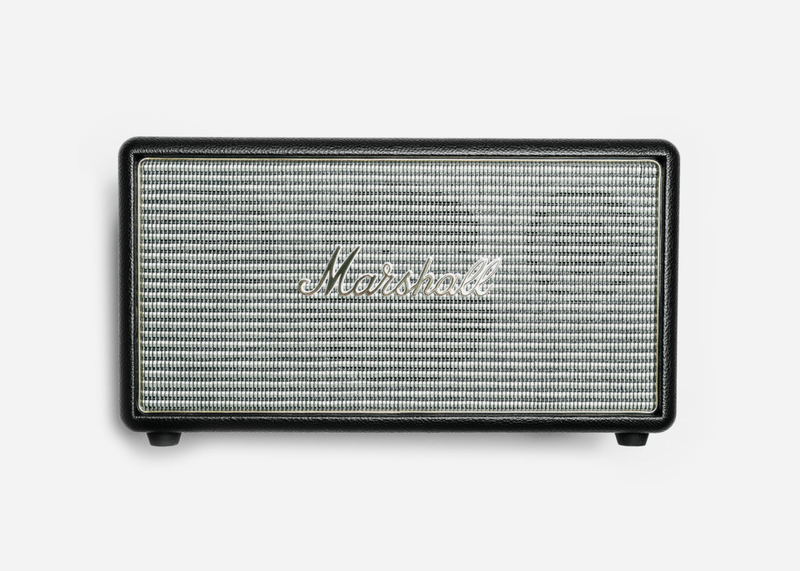 British amplifier maker Marshall is as much of a rock & roll icon as the musicians who use them, and this ingenious mini version plays anything you care to stream. The Greatest in a moment of triumph is a cool daily reminder that you too are headed for glory. 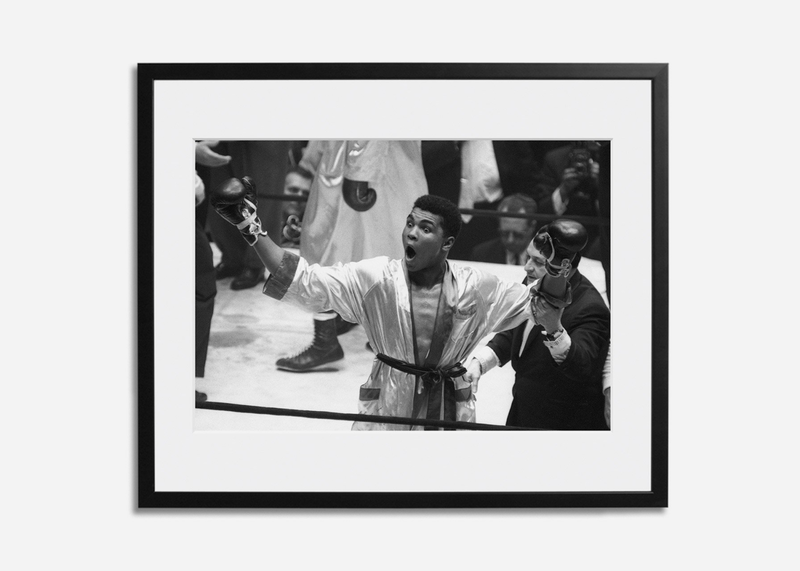 The ltd. edition print on archival paper is numbered, certified, and framed in solid wood. 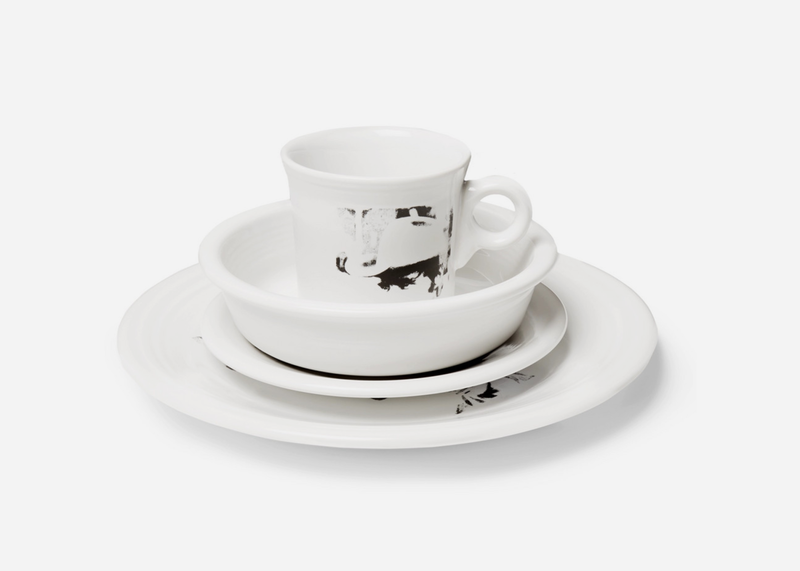 Calvin Klein designer Raf Simmons collaborated with the Andy Warhol Foundation on this stylish set printed with Warhol's image of Hopper, exclusively available at Mr. Porter. 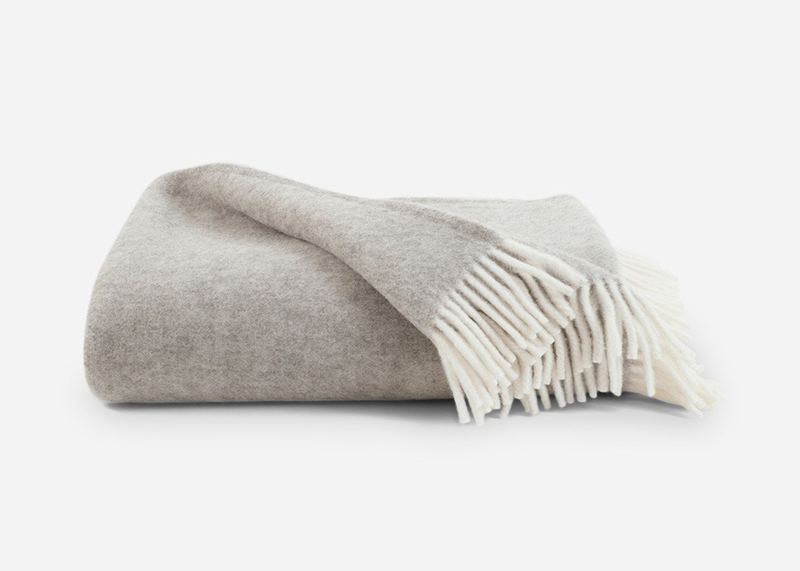 There's no better way to turn your bedroom into a five-star hotel than with a beautifully made wool blanket. Or really go luxe with alpaca or cashmere blends. 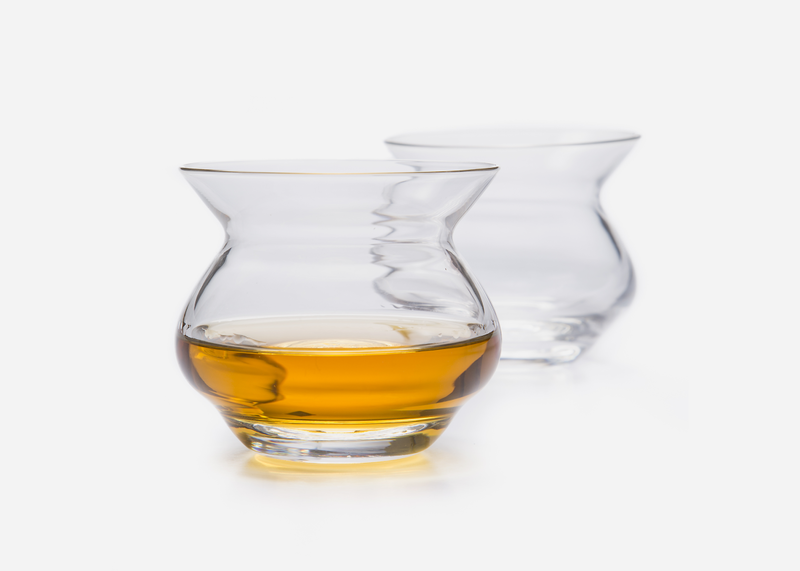 Plain old tumblers are fine for drinking water, but your best bourbon needs something more suitable. This set of scientifically engineered glasses will do the trick nicely. 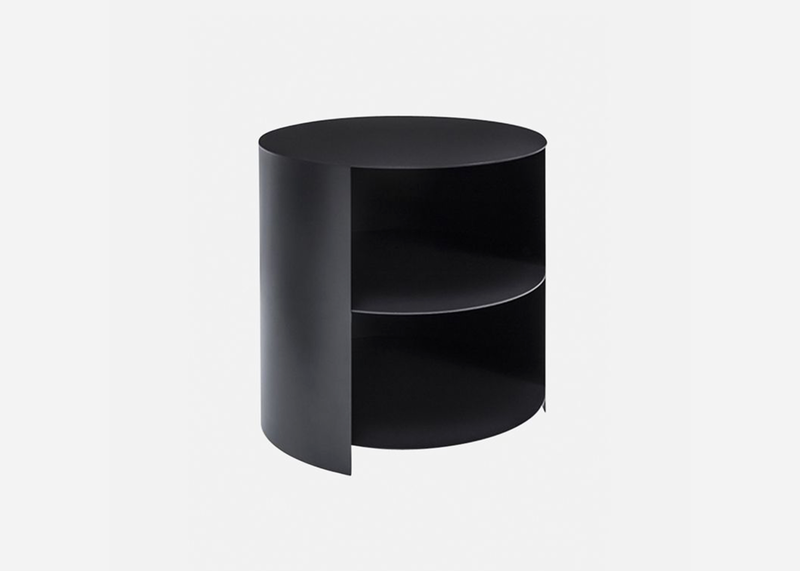 Made from powder-coated steel, this table's geometric form conceals useful storage compartments and rotates so you can hide or access your stuff as you see fit.